At Codemasters, their mission is to be the world’s leading racing games developer. Over the past 30 years, they have consistently created innovative and successful award winning racing games. If you share their passion for racing and want to work on some of the most iconic brands in the industry, join their team to help shape the exciting future. See the 6 job openings at Codemasters. Massive Entertainment is a premier producer of games and interactive entertainment for the global market. The studio is located in Malmö, Sweden and fully owned by Ubisoft Entertainment, the world’s third-largest independent video game publisher. They are around 480 people from 38 different countries working together to produce major titles such as World in Conflict, Far Cry 3, Tom Clancy’s The Division and the latest Avatar Project. See the 10 job openings at Massive Entertainment. 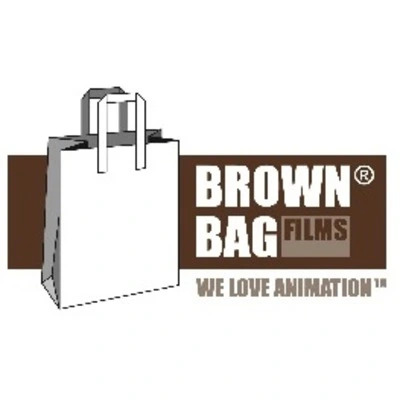 See the 6 job openings at Brown Bag films.